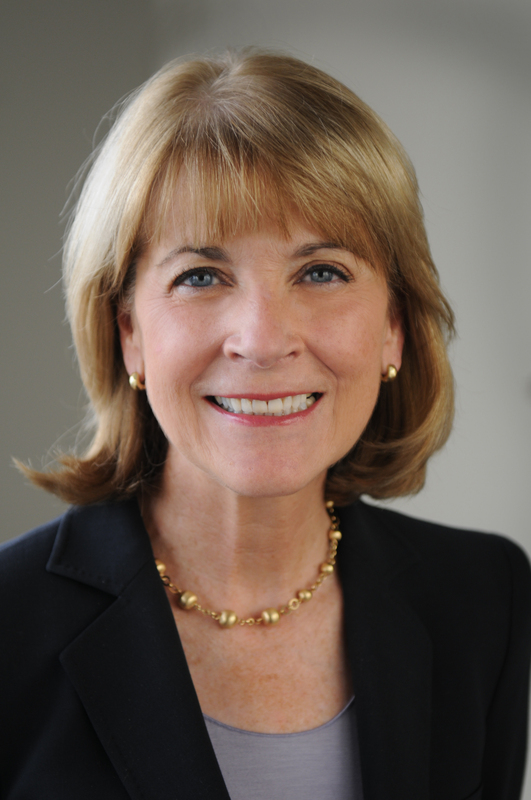 In this podcast interview, Martha Coakley, Attorney General and Democratic candidate for Governor of Massachusetts, discusses her views on healthcare with healthcare business consultant David E. Williams, president of the Health Business Group. This is the sixth in a series of nine in-depth interviews with the candidates. For a complete schedule and an explanation of the questions visit the intro post. “One of the things we’re doing right now is looking at exactly how the state itself can be more efficient and effective in both changing and working with how the market is going, and doing the oversight on that. The statute, in setting up these two new commissions, the Health Policy Commission and the CHIA to look at what the market is doing in somewhat real time is an important place to be right now. Question 7: Are there specific things you learned about healthcare as AG that will be useful as Governor? By healthcare business consultant David E. Williams, president of the Health Business Group.